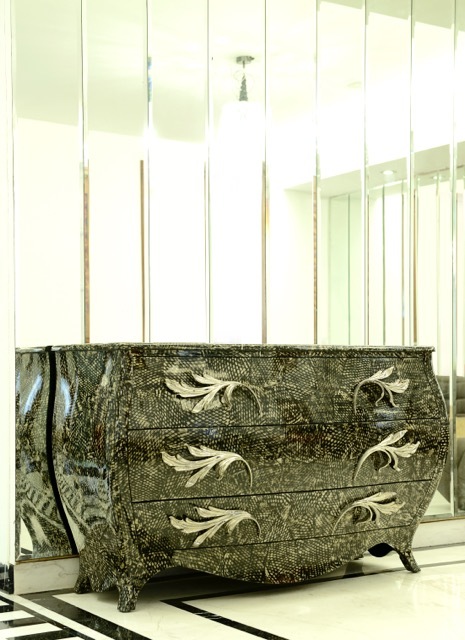 Luxury seems to be the flavour of the season and thankfully that now extends to décor and home spaces as well. Strot- a lifestyle boutique owned by the intercontinental group celebrated 50 years of transforming spaces and yours truly got a chance to check out some of the most exquisite luxurious pieces in the décor sphere. A lifestyle boutique spread over five floors- it features some of the best designers globally viz, Edra, Missoni Homes, Mobella to name a few. This delightful venture is spearheaded by Siddhant Lamba, who, I must mention, impressed me with the very elegant Amreli recently. Siddhant’s sense of aesthetics is what drove him into the interior design solution business and he’s prepared well for it with a degree and a stellar work experience with some of the best known names in the business. The moment I stepped into the store I felt like a kid in a candy store. It’s a magical space that houses not just superbly luxurious but some quixotically eclectic and quirky pieces as well. My favourite piece was a gold leather upholstered Edra chair. 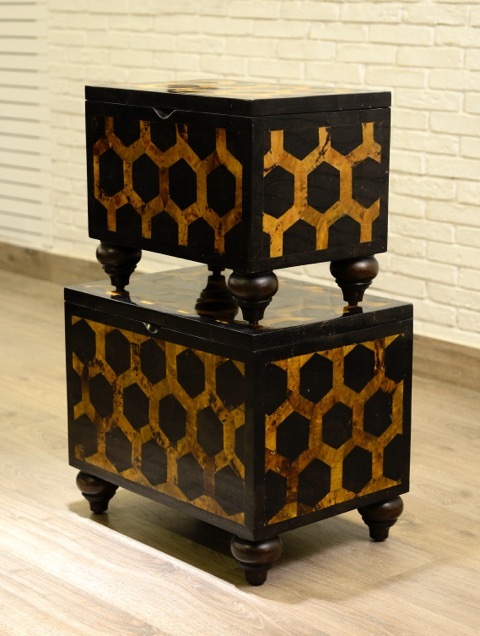 Done by the onlay process it’s rugged yet elegant and oozes opulence in a delightfully imperfect way. 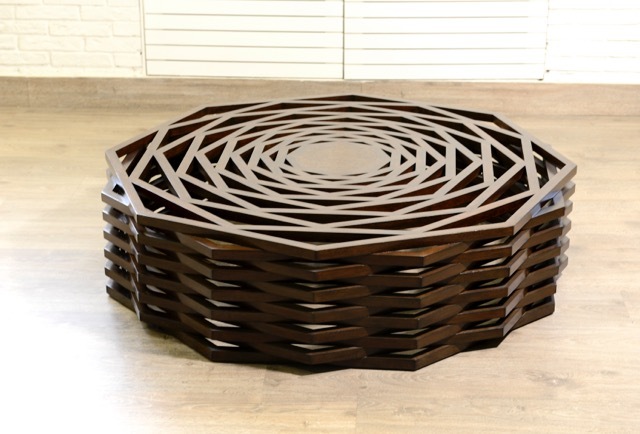 A wooden coffee table by designer Vito Selma exudes an earthy appeal and vaguely resembles chakra. 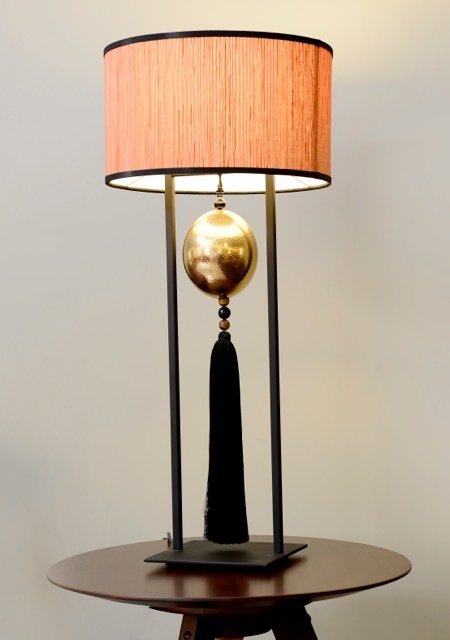 To help brighten and light up any space is an ostrich egg lamp with tassels. Want to stand out in the crowd? Then internationally acclaimed designer, Mobella’s creation- the blossom chair may be just the thing for you. It literally screams out “pick-me”.